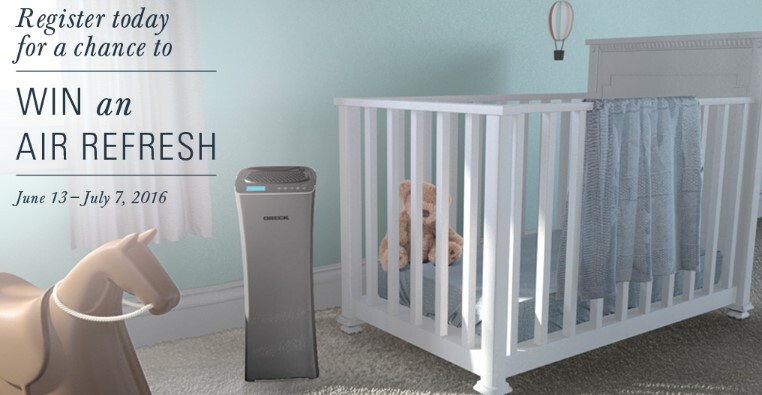 Oreck wants you to enter daily for the chance to refresh the air in your home for the upcoming summer months by winning an Oreck Air Refresh Humidifier and Air Purifier, worth over $400! Four (4) total prizes: One (1) Oreck Air Refresh Humidifier and Air Purifier plus one (1) pack of replacement filters with an Approximate Retail Value (ARV) USD $$439.98 each. This Sweepstakes ends on 07/07/16 and you can ENTER DAILY to win.